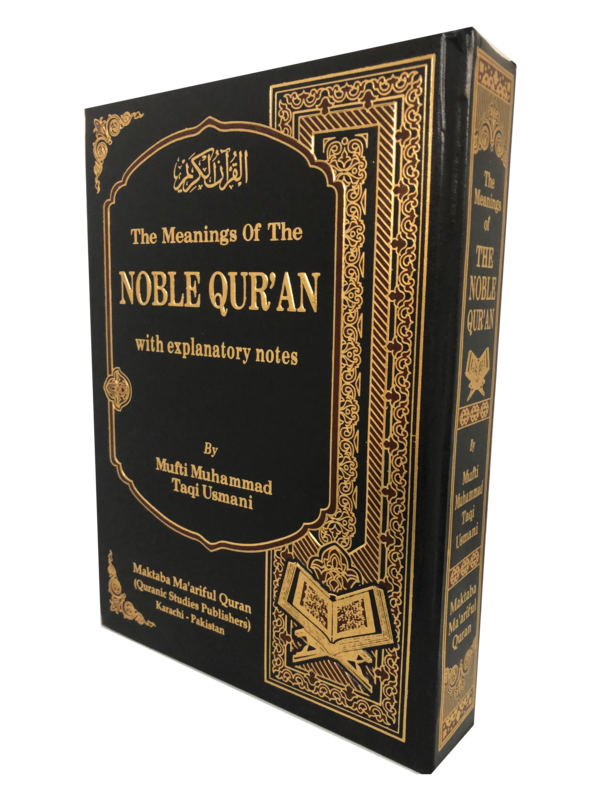 A new English translation of the meanings of the Qur'an by one of the most eminent scholars of our time, Mufti Muhammad Taqi 'Uthmani. Mufti Muhammad Taqi 'Uthmani had previously supervised the English translation of Ma'ariful Qur'an. But this translation and brief explanatory notes have been rewritten entirely. None of the popular English translations of the Qur'an were done by a scholar in traditional Islamic sciences. 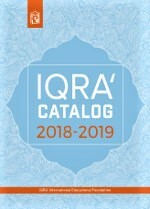 Mufti Muhammad Taqi Usmani, a renowned Islamic scholar who has been involved in studying and teaching Islamic sciences for more than half a century, has now filled this void. 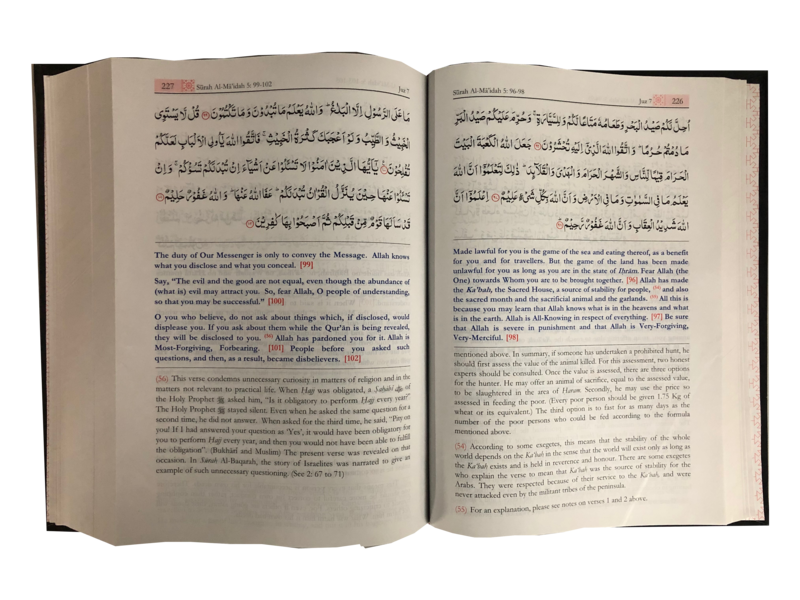 A brief introduction of each surah has been added wherever necessary. The respected author has also added explanatory notes to facilitate understanding of the text for the common reader. The text is in a 3 colour format on quality paper. Produced in a beautiful binding.